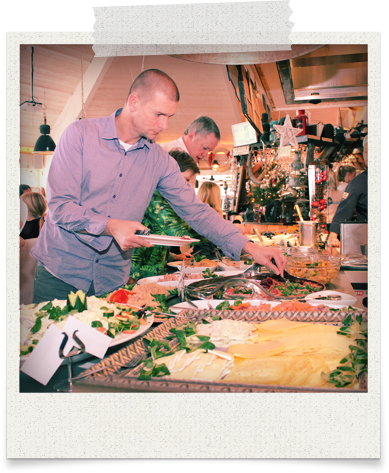 Do you want to enjoy a fantastic lunch or brunch with a large group, then look on this page for a suitable package. For a family reunion, company outing, business lunch, staff party or family party, the ideal solution, in an atmospheric location to bring everybody together. Check out our “company outing” page for a more active or creative company trip. If you are also interested in holding a conference or workplace meeting in our pavilion, please see our “conference” page. Are you looking for another sort of lunch buffet, or do you have special needs or wishes, then please make contact with us first.